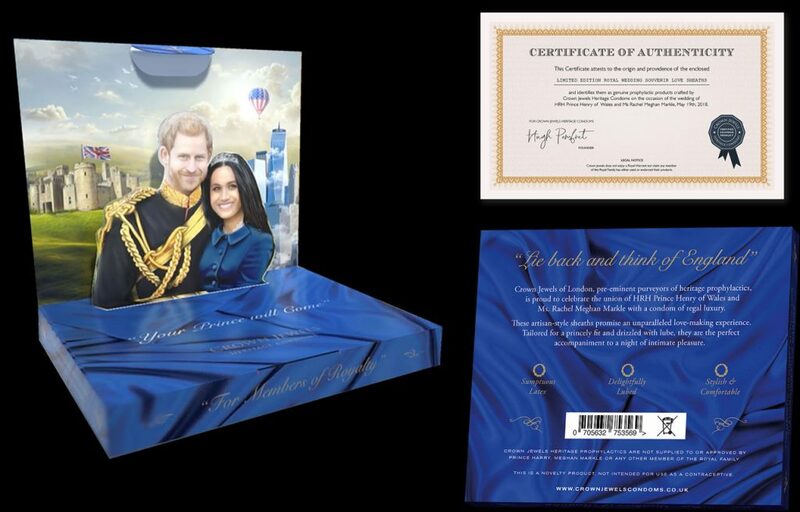 9 of the more absurd Royal Wedding related product launches. 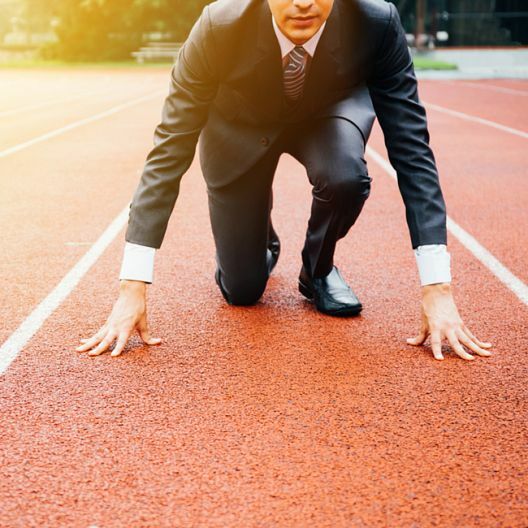 We covered in a previous post how brands could benefit from launching a new product in connection with the Royal Wedding. 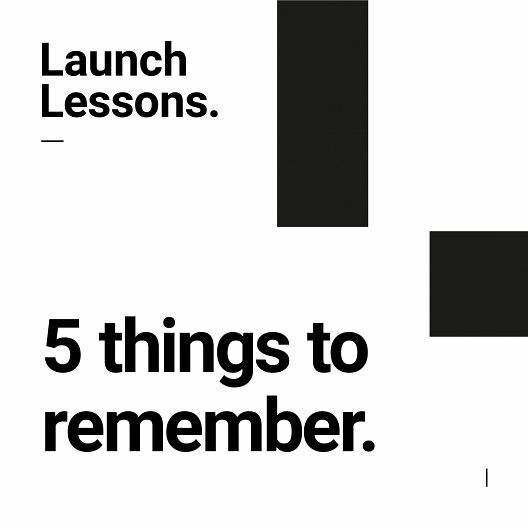 However, I can imagine these 9 product launches will not be the ones that come to mind! It would definitely make for the most eclectic shopping trolley full of items. 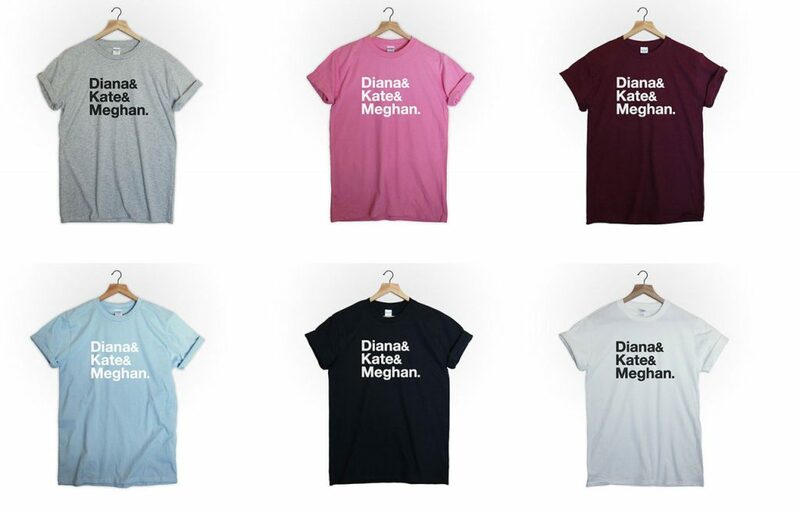 Now we’re not quite sure what went through this person’s head on Etsy but surely they’ve missed the point that it is Harry and Meghan getting married not a celebration of ladies that have joined the Royal Family. However this customised t-shirt is a bargain at £7.65 and comes in an array of colours. 2. Vegan Dish of the Day. 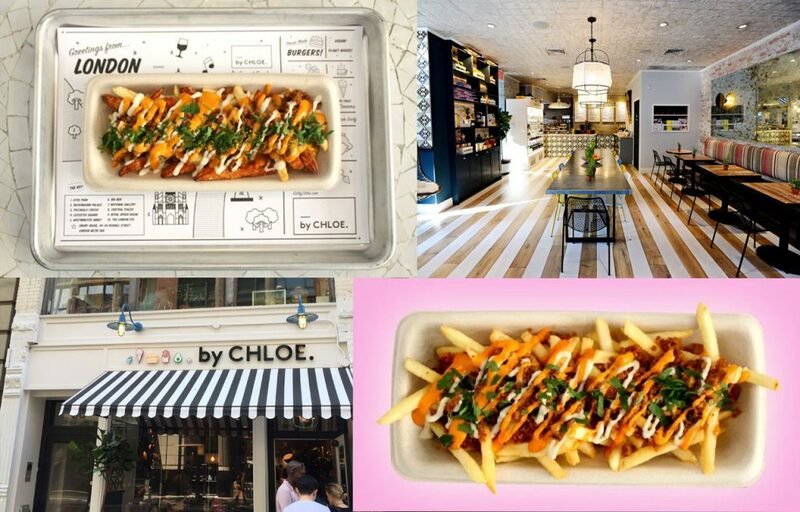 By Chloe, a hip Vegan restaurant for non Vegans has come up with a vegan dish version of Poutine just to celebrate the Royal nuptials. Now I hear you ask – what is this fine dish? Well it is french fries topped with seitan chorizo, cashew mozarella, gravy and chipotle aioli. I mean nothing says a royal feast more than a plate of chips with an eclectic mix of toppings. 3. It all went swimmingly well. We are all diving head first into the hyper personalisation trend and in most circumstances we believe this is a 2018 wave you can’t ignore but I think we’ve found the limit! 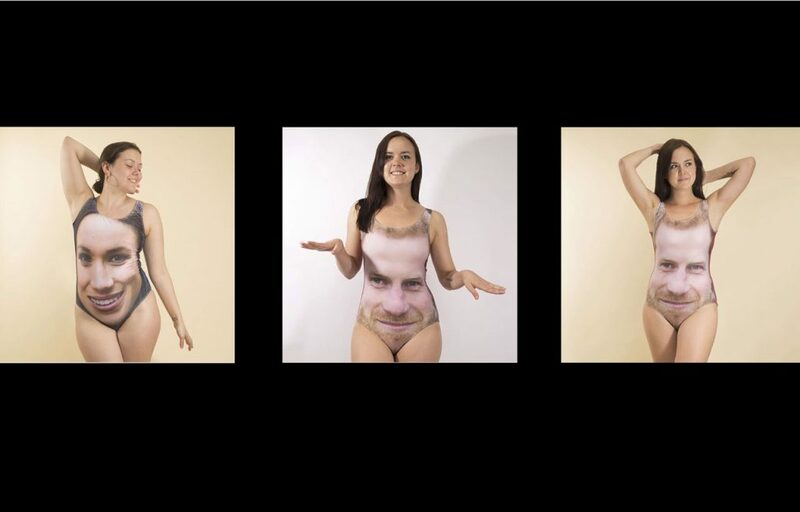 You can personalise your swimsuit with the most popular trend right now – having Meghan and Harry plastered across your body. Let’s just hope the sun is shining so you can sport your new attire and be beach ready! 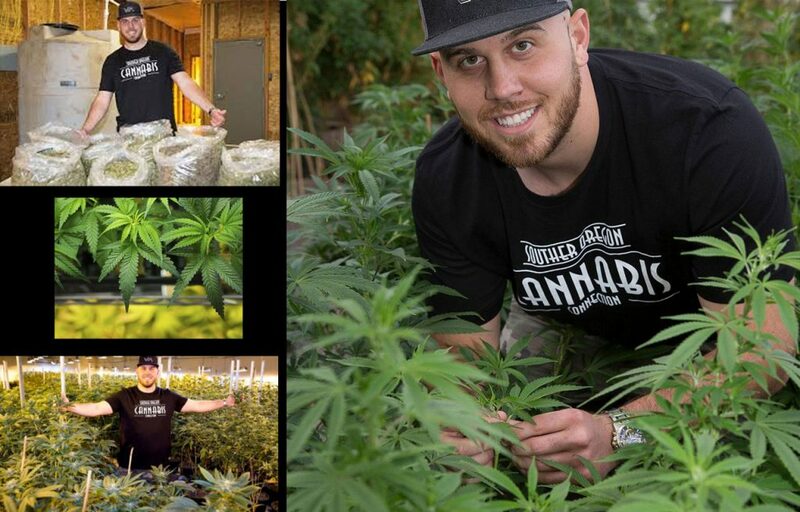 And there was me thinking it wouldn’t get anymore bizarre but it turns out that Meghan’s 25yr old nephew, Tyler Dooley, has launched a new highly potent cannabis strain in Oregon USA called Markle’s Sparkle. Her half brother who she hasn’t spoken to in over three years commented “Meghan grew up in California and I am sure has an American view on pot”. Whilst her nephew said that he would be “more than happy” to give the couple a sample if they were passing through Grant’s Pass, Oregon anytime soon. I love preparing for occasions and ensuring that I have covered all bases. The Royal Wedding is no different however if I do end up being sick (from a dodgy meal! 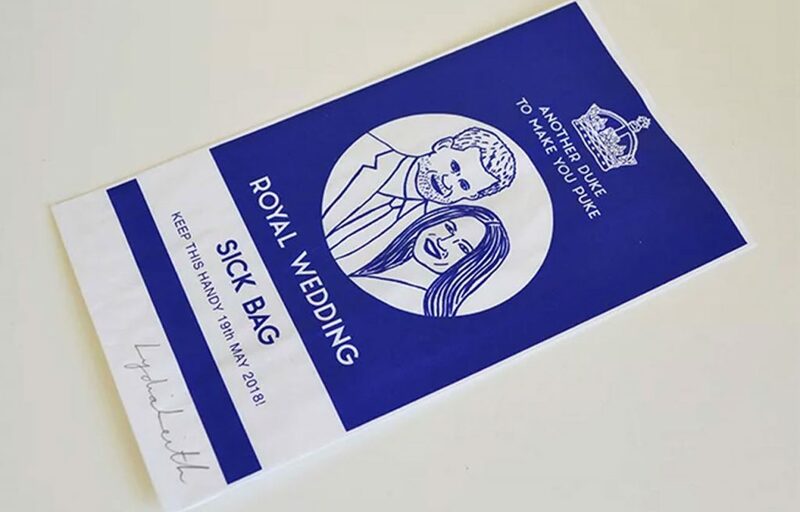 ), I do not intend to highlight the fact by having ‘throne up’ into a royal wedding themed sick bag! Whose up for a BBQ I hear you cry? 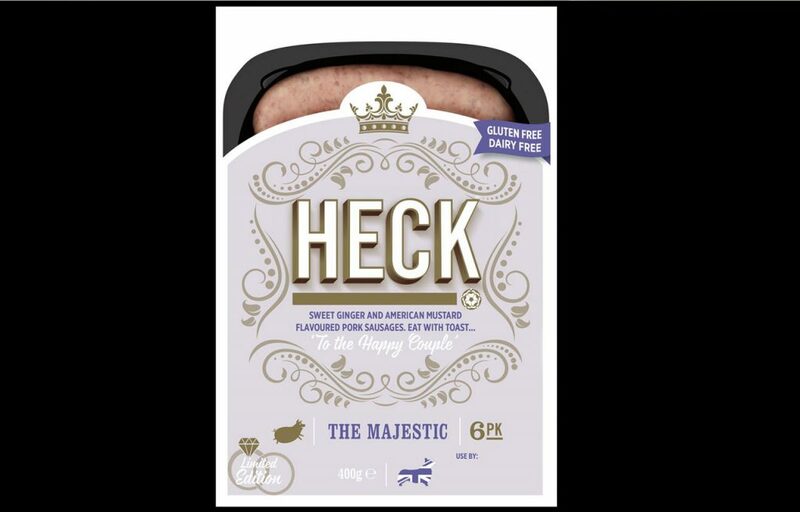 I can’t imagine why you would buy these regal themed sausages in relation to any others. Possibly the flavour? But how will your guests know that you have splashed out on these regal bangers.? Perhaps as you are about to serve them up, you could announce ‘these are royal sausages. To the happy couple’ (whilst raising a sweet ginger and American mustard flavoured pork sausage in the air!)? 7. The stars are aligned. 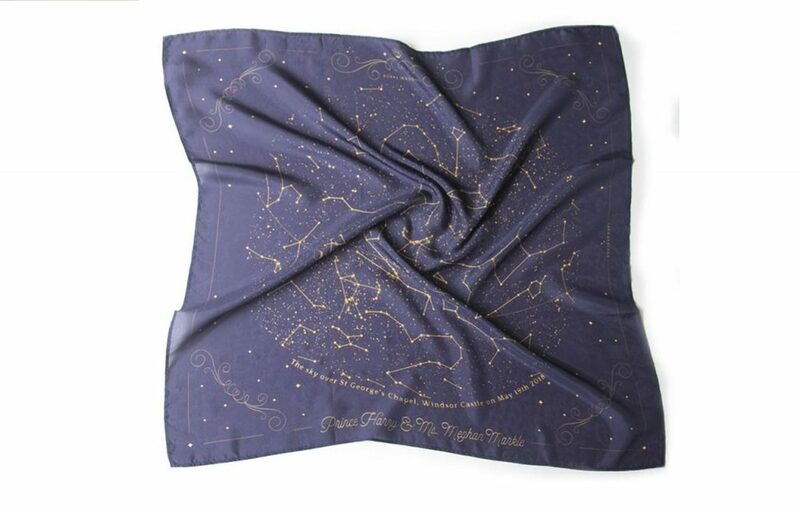 The company, Starmaps, that makes these silk scarves highlights that each scarf ‘features a large actual map of the stars over the exact moment when Prince Harry and Meghan Markle will get married!’ Surely you would be more interested in your own star alignment than that of a couple you have never met before but then again I’m sure she will have ‘stars in her eyes’ on the day! 8. A Royal Wedding affair. 9. Where two oceans meet. Last but not least, McVitie’s have launched their very own ‘transatlantic’ biscuit to mark the oceans the newly weds have had to cross to find love! 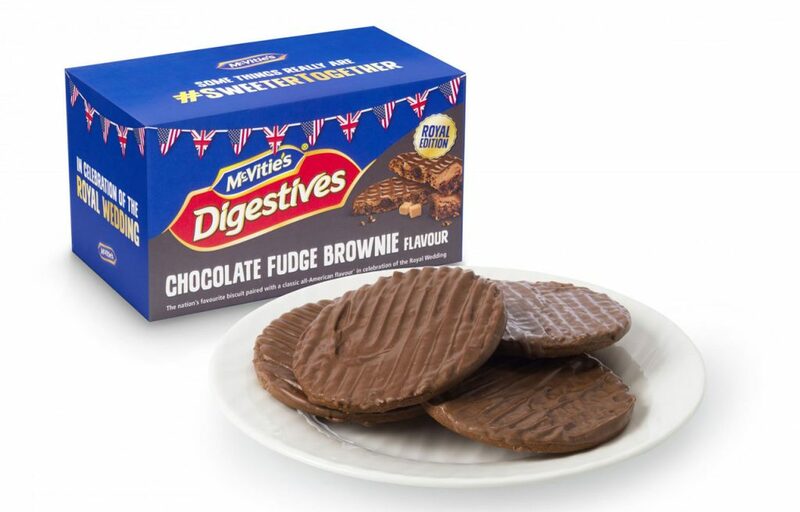 McVitie’s have combined the nation’s favourite Chocolate Digestive with the American classic, chocolate fudge brownie. One begs to question though whether you are still allowed to dunk these royal bites in your Earl Grey tea?